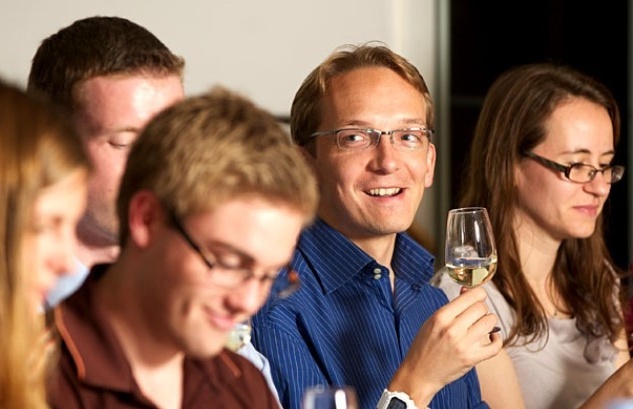 Experience Days have a whole range of brilliant wine tasting experiences that make wonderful and unique gifts for a family member with a passion for wine. 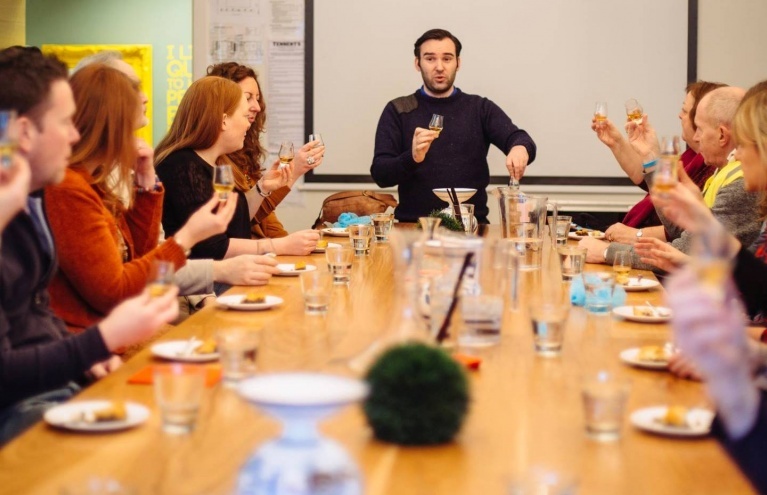 Or if you’ve always fancied yourself as a bit of a wine connoisseur, why not treat yourself to a wine tasting course where you will learn just what it is that makes this drink so fabulous; its nose, aroma, acidity, structure, texture and balance? 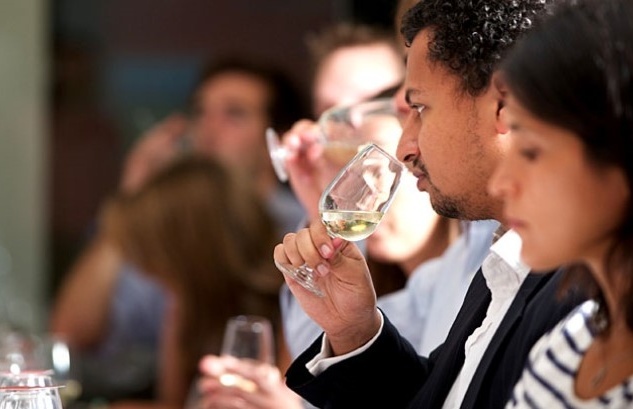 So whether you want to enjoy one of our great wine experiences yourself or are looking to treat a lucky friend, make sure you know your Chenin from your Chardonnay with one of these superb wine tasting sessions. Bottoms up! Wherever you’re based in the UK, you’re not far from an exceptional vinery where you are perfectly poised to learn all about the many delights of wine. 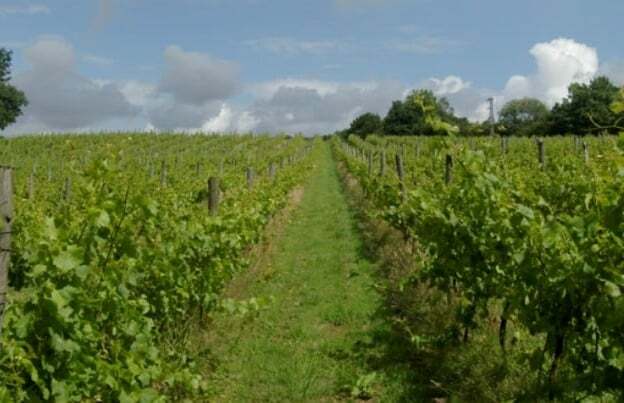 For a friend in the South East who fancies themselves as a bit of a connoisseur, why not surprise them with the East Sussex Vineyard Tour with Lunch for Two? At a superb winery in the heart of the stunning South Downs, this is a great opportunity to gain some insight into the wine making process while sharing your special day out with a guest. 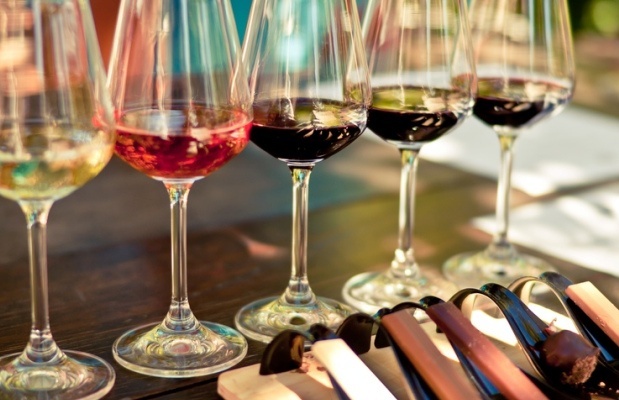 You’ll tour the vineyard and enjoy a sampling session before sitting down for a delicious ploughman's lunch – all that wine tasting is hungry business! If that wasn’t enough, you’ll even get to take a bottle of beautiful English wine to enjoy in the comfort of your own home! 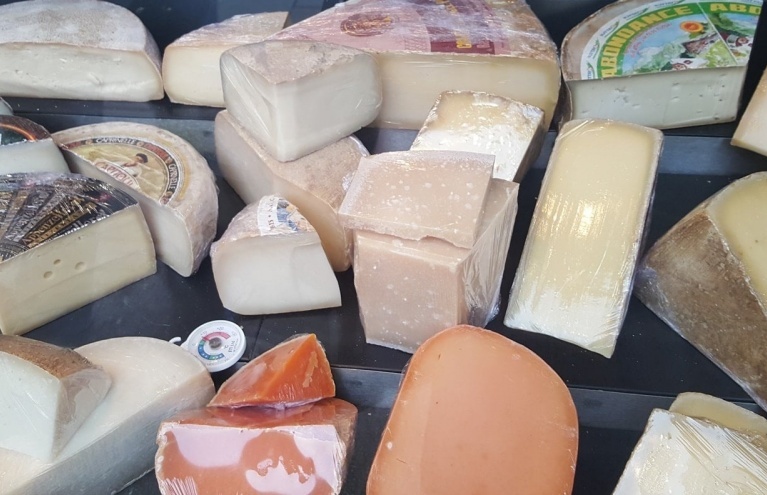 Or why not treat a special someone to the Shropshire Cheese and Wine Tour, where they can enjoy the incomparable delights of cheese with their wine? 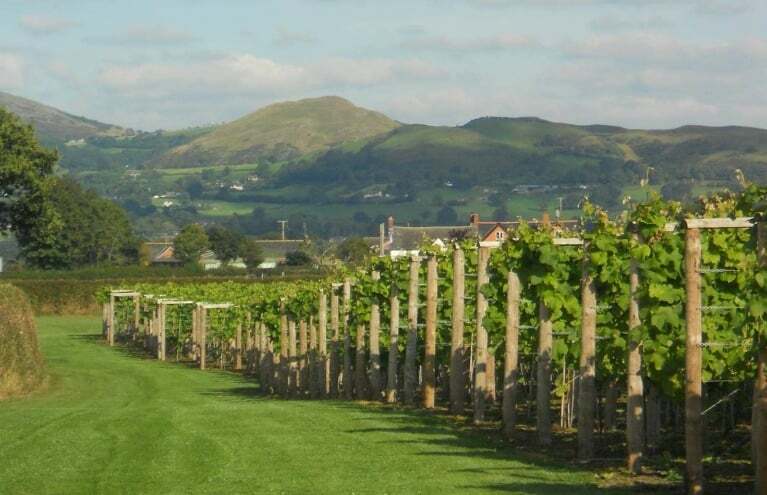 At a vineyeard deep in the gorgeous Shropshire countryside, you’ll learn all about the fascinating history of the site before heading off for a tour of the vineyard. 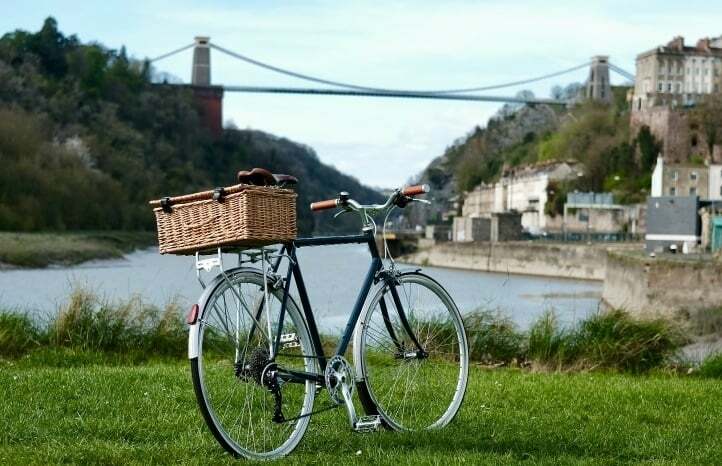 You'll then enjoy a wine tasting experience that is perfectly complemented by a delicious sharing platter of local cheeses, bread and crackers – and will finish it all off with a lovely glass of wine from the vineyard. 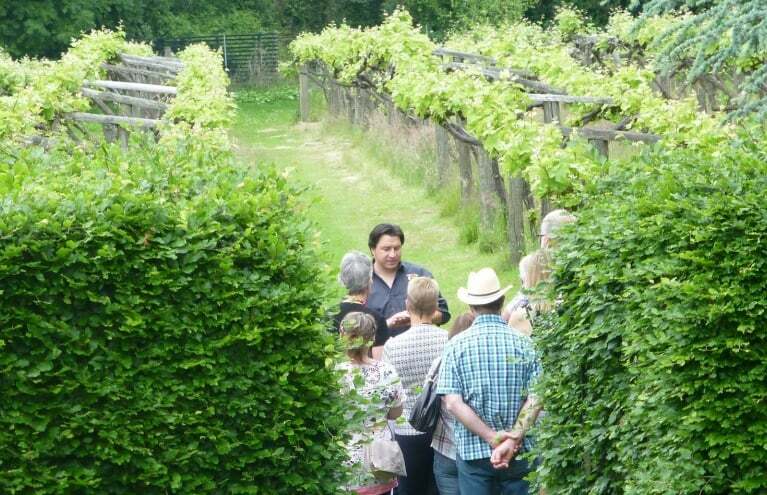 The Oxfordshire Winery Tour and Wine Tasting for Two is another exceptional gift that can’t fail to raise a smile. The Chiltern Valley winery in Oxfordshire is a family-run establishment that has produced award-winning English wines since 1980, and during this experience you will enjoy a guided tour of the vineyard and winery, as well as a brewery, a cellar shop, and liqueur making facilities! At the end of the tour, you’ll sit down for a tasting session where you can not only taste the local wines from the vineyard, but also their outstanding ales and liqueurs! 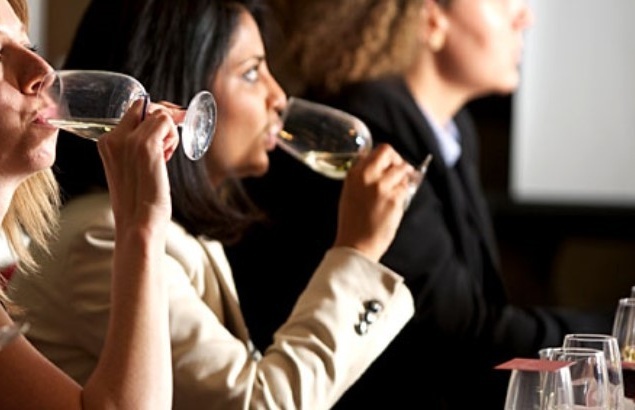 So whether you are searching for a tasting experience gift for a budding wine connoisseur, or simply fancy trying a tipple or two with a friend, there is sure to be a wonderful wine tasting experience in your area...enjoy!